AgroGeneration conducts its operations in a socially and environmentally responsible manner, applying advanced agronomic technologies and economies of scale to create sustainable and profitable agribusiness with a comprehensive approach to the production of agricultural goods. Компанія «Клуб сиру» входить до п'ятірки лідерів серед основних гравців на ринку твердих сичужних сирів в Україні. Компанія заснована в 2003 році, керуюча організація знаходиться в Києві. Основна виробнича потужність маслосирзавод - дислокований у черкаській області, м.Канів. КОМО - современный украинский бренд с вкусной, более 10-летней историей. Благодаря вдохновению и высокому профессионализму экспертов, в линейке КОМО появились сыры по собственным рецептам - «Тенеро», «Фамилия», «Ореховый», «Гранде,« Кантри ». Потребители высоко оценили новые вкусы и по итогам 2015 ТМ КОМО получила звание «Выбор года № 1». Сыры КОМО любит, выбирает и рекомендует каждый 5-й потребитель Украине! The KOSTAL Group is an independent, family group which was founded in 1912 in the German town of Lüdenscheid. Its headquarters are still located in the town. The Group's main activities include the development and manufacture of technologically advanced electronic and electromechanical (mechatronic) products. Many famous industrial companies, including all the world's leading automobile manufacturers and their suppliers feature in the Group's customer base. PJSC Kyiv Central Design Bureau of Valves is a leading organization, conducting business in Ukraine and CIS countries, developing and manufacturing produce for the objects of nuclear power engineering, chemical industry, oil-and-gas complex and aerospace area. PJSC Kyiv Central Design Bureau of Valves is the major organization in the sphere of industrial valve engineering and valves standardization in Ukraine. 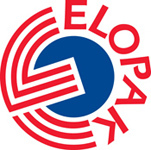 Elopak is an international supplier of packaging solutions for liquid food. Based in Norway, and wholly owned by the Ferd Group (one of Norway's largest privately owned industrial groups). Verallia, the leading global supplier of glass packaging for wines, spirits and food, with a strong presence in the beer and non-alcoholic beverage markets, was created to reflect the company’s values and unique model, based upon the alliance between Strength and Proximity. JSC Rubezhnoye Cardboard and Packaging Mill is an integrated complex unit for the production of liner and fluting, corrugated board and corrugated boxes. 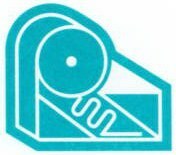 The Corrugator Plant includes the High Quality Print Plant with offset print. Design of finished products and after production processes package design, films processing, manufacturing of printing plates and dies manufacturing. Nova Poshta is “Number One” Company at the overnight delivery market. It provides rapid, convenient and durable delivery of mail, parcels and cargoes all over the territory of Ukraine. 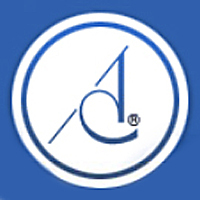 AES Corporation, who owns companies "A.E.S. Energolajn", "A.E.S. Kyivoblenergo" and "A.E.S. Rivneenergo", is a multinational investor in the Ukrainian electricity sector and is proud of its investment in the people and the economy of Ukraine. EXON Recruiters is an International Executive Search company focused on delivery of solutions in talent search and selection around the CIS countries (Russia, Ukraine, Belorussia, Kazakhstan, and Caucasus). Company provides high quality services to its customers. Kyiv Post is Ukraine’s leading English-language newspaper. It has developed a sterling reputation for outstanding reporting, independent opinion and world-class journalism. The Kyiv Post played a vital role as one of the few independent media outlets under former President Leonid Kuchma. Over the years, the weekly newspaper has led the charge for a free press in Ukraine, and has played roles in the Georgiy Gongadze scandal, the Orange Revolution and other significant Ukrainian events. It is produced by a team of Western and Ukrainian journalists. Launched in 1995, the newspaper's circulation is 11,000 copies. 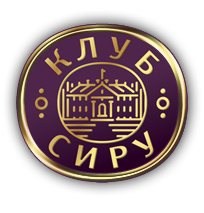 Segodnya Multimedia PrJSC (Segodnya Publishing Group JSC till 2007) has been working in publishing business since 1997. Our mission is to serve our readers, advertisers, staff and community. 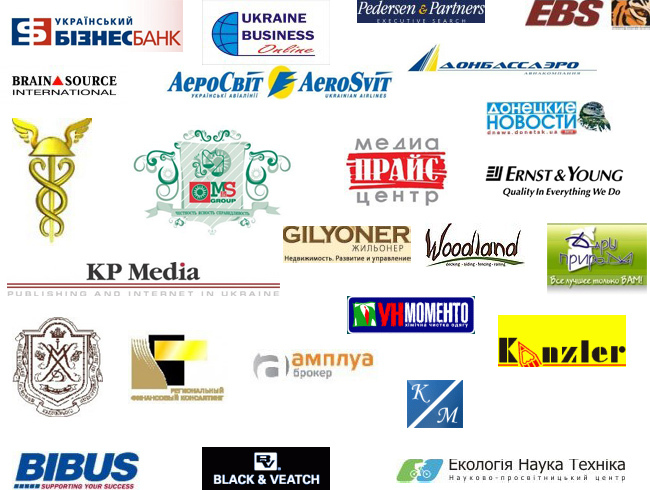 ISTIL Group - Ukrainian business group operating in various industries. The main income of the group is brought by development activities, property management, media business, plastic furniture manufacturing, coal agglomeration. "Atlas" Hotel, located in the center of Donetsk at the intersection of business routes, was completely rebuilt in 2004. The minimalist style of hotel rooms will satisfy the needs of both business traveler and vacationer. Ideally located in the heart of Kiev at the crossroads of the city's business, cultural and historical districts, the 140-room boutique Opera Hotel is within walking distance of the Opera House, St. Sophia and St. Vlademir churches and Kiev’s main business and Embassies district. Democrats Abroad is the official Democratic Party arm for the millions of Americans living outside the United States. We work to advance the principles of our Party by spreading the Democratic message to US voters in other countries and encouraging them to vote for Democratic candidates back home.